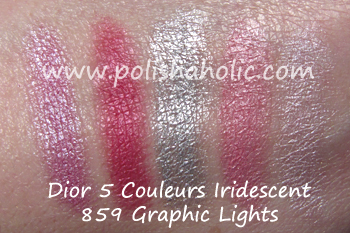 The gorgeous Dior Kingdom of Colors Spring 2015 collection is in stores right now. 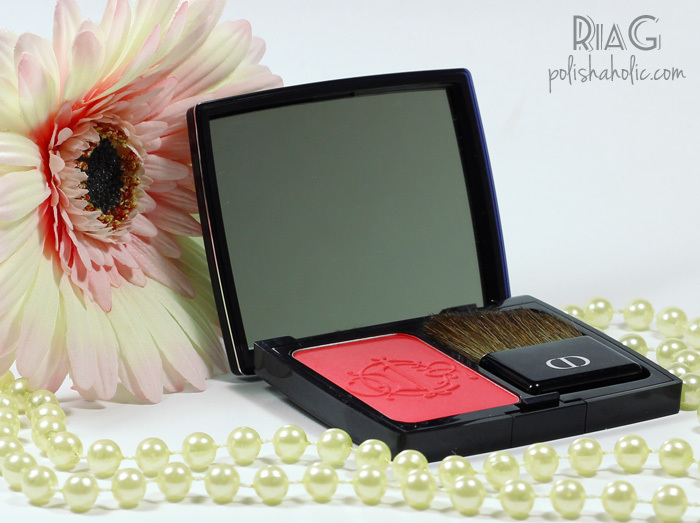 I went to check it out on a local store and immediately fell in love with the Cherry Glory powder blush. I just had to have it right at that moment. 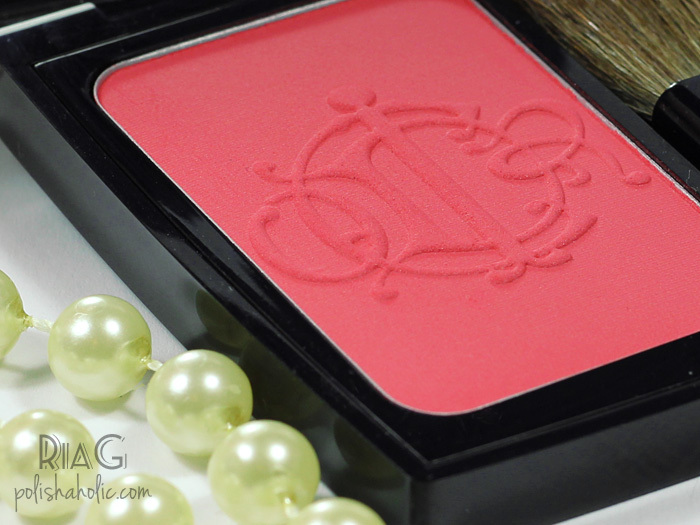 This is such a stunning blush! 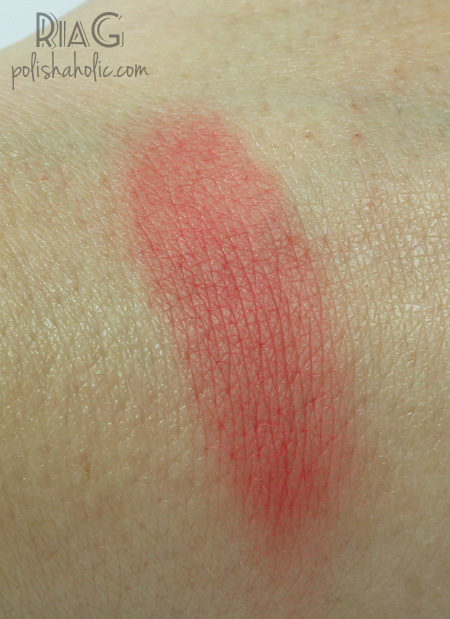 Amazingly vibrant coral shade and SO pigmented. You only need to apply a very small amount to bring an amazing glow to your cheeks. Perfect for spring and will work on tanned skin too. 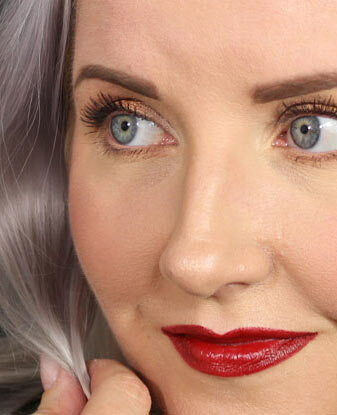 This is the kind of shade that works perfectly for a lot of different skin tones. I also love the fact that this is matte. No fine shimmer fallout all over your face. Just a healthy, natural glow. I have very few matte blushes so this was definitely a welcome addition to my collection. ***Cherry Glory was purchased by me. I’m still updating the new design on my blog but I’ll take a little break from that to write you guys a post for a change. I’ve decided that December will be a Holiday theme month on this blog so every post will be about something holiday related and I’ll kick it of by introducing this Christmas set from Dior. 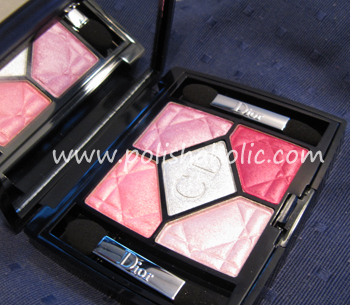 The other day I bought the Diorshow New Look set with mini-size eyeshadow palette 5 Couleurs Grège. I hadn’t tried the New Look mascara yet and I also didn’t have the Grège palette so I just had to buy the set.The brush on the mascara was surprisingly small but easy to use. My first impression of this mascara was very positive but I’ll be writing a full review after I have used it for a little while. Grège palette is also quite excellent. 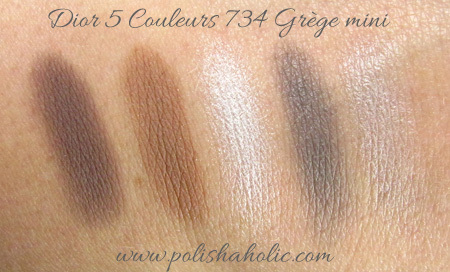 The eyeshadows are silky smooth, well pigmented and easy to blend. The left side of the palette is warmer and the right side is cold. The middle shade is pretty neutral to me. 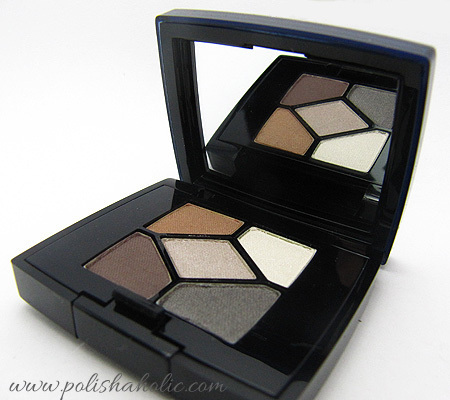 I took a photo of today’s eye makeup which I did using the left side of the palette and the middle shade. Here’s a nice summer-y manicure. Color Club Lava Lamp is bright neon orange creme. It’s really cool on it’s own but this time I wanted some depth to the shade so I added Dior Indian Saffron on top of it. Indian Saffron is sheer, peachy color which has a lot of micro-glitter in it. In the first photo I have one coat of OPI NNS and two coats of Lava Lamp. On the Second pic I have added two coats of Dior Indian Saffron and a coat of Seche Vite on top. In the last pic you see what happened to my poor nail yesterday morning. 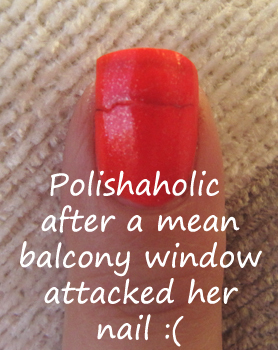 Killer balcony window attacked my left index finger nail and almost tore the whole thing off. I can tell you that really HURT and it actually still does! The torn part is still attached and it’s hanging by a tiny bit of nail. I don’t have the balls to remove it cos it hurts way too much. Now I keep hitting it everywhere and screaming every 5 mins. I filed the nail as short as I could after taking that pic and now I try to survive with a little help from a band aid for the next couple of weeks. Photo taken in sunlight. This is so bright my camera couldn’t handle it too well. Another addition to my Dior family! 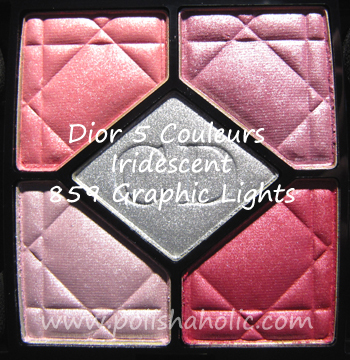 Lovely Dior eyeshadow palette Graphic Lights arrived from garden.co.uk-online store today. I’ve been wanting this palette for a while now and I finally got around to ordering it. I actually intended to buy it last summer but I was too late trying to do so, it was already sold out on all the stores in my hometown. Thank gawd for online shopping :D Next I need to get the Electric Lights palette from the same look. This is such a beautiful eyeshadow palette. I could just sit here and stare at it for quite a while. Perfect pink shades with a stunning silver shade. There’s so much pigment in these shades too and they are velvet-y smooth. Pure Dior perfection! I found this beautiful looking Dior Vernis from a local beauty store sale and I just had to have it. In the bottle it’s coral-y glittery goodness and I had high expectations for it. On the nail it was a total bummer. First coat brought just a tiny bit of glitter on my nails and even the base color looked different than in the bottle, not fresh and bright at all. The result you see in the photo took five(!!) coats and i still have visible nail line even on my short nails. This was a most disappointing nail polish I’ve tried in a long while. Indian Saffron did apply excellent and even the five coats dried quite quickly with Seche vite. I’m going to try layering this with other polishes sometime to see if it works any better that way. Even with all the glitter and five coats this was quite easy to remove and it stayed on my nails for a couple of days without chipping.